In September 2018 Carol was appointed as CEO of VONNE following four years as Deputy CEO. Carol has worked in the voluntary and community sector for the best part of her professional life of over 20 years, with a specific background in development within the cultural and voluntary sectors, with previous roles focusing on management, business development, fundraising and communications. She is a graduate of Newcastle University, and has a Postgraduate Diploma in Arts and Cultural Management from Northumbria University. Prior to joining VONNE Carol was the Interim Chief Executive at North Tyneside VODA and previously the Director of Northern Architecture. Lisa joined VONNE after holding the post of Chief Executive at North Tyneside VODA for eight years. She has worked in the VCSE sector for her whole career, starting at a national arts charity and then moving on to local infrastructure roles in County Durham, before her role at North Tyneside VODA. Lisa has a Masters Degree from Newcastle University and is experienced in leading change, VCSE representation, income generation and developing partnerships. Natalie has worked in the voluntary sector in the North East for 16 years and is the longest standing member of staff at VONNE, having worked here for over nine years. She has an in depth knowledge of the needs of the sector and has worked for and been a trustee for a number of support organisations at a local and regional level. She is currently seconded to Clinks (from August 2013) to further develop a criminal justice network in the North East; supporting voluntary organisations to keep up to date with emerging Criminal Justice System (CJS) policy; engaging with commissioners and supporting the sector's work in reducing crime and promoting community safety. Prior to her secondment to Clinks Natalie ran the award winning Policy and Representation Partnership hosted by VONNE and has experience of supporting and developing networks, income generation, training and project management. Angela recently celebrated five years at VONNE as the Finance and Office Manager. Her role is hugely varied but essentially she ensures the smooth running of the VONNE office through effective administration and communication systems. 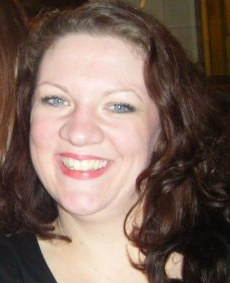 She has worked in the charity sector for around nine years and her role prior to VONNE was at the British Red Cross. Her charity connection started with volunteer roles at St Oswald’s Hospice and Oxfam following voluntary redundancy from a local Building Society. Angela has recently completed a degree in Business with the Open University and is currently studying towards a finance qualification with The Chartered Institute of Public Finance and Accountancy (CIPFA). Anne joined VONNE in April 2017 after a career in Higher Education. Her previous role as an Events and Engagement Manager at Newcastle University involved working alongside researchers on projects which engaged non-academic audiences; communicating research and producing publications; and project and event management. She has a Master’s Degree in Cultural Management. At VONNE Anne is responsible for VONNE's communications strategy and delivery. As well as working at VONNE she also works in a service delivery role for a sexual violence charity. Jane was Chief Executive of VONNE from April 2015 to September 2018 and is now our Health and Wellbeing Associate. Jane has many years of experience working in the North East voluntary sector primarily with a focus on health and wellbeing. She is a former trustee and Chair of VONNE. She has run a local Council for Voluntary Service, led on development of a local Princess Royal Trust Carers Centre and for 15 years led Co. Durham based charity Pioneering Care Partnership, recently awarded the Queen’s Award for Voluntary Service, leading on the development of the Pioneering Care Healthy Living Centre and a range of projects across Durham, Tees Valley and Sunderland with a focus on improving health and wellbeing. Prior to becoming Chief Executive of VONNE she worked as a consultant and a coach supporting the voluntary and community sector across the North East. She has significant experience as a Trustee and Director of various charities and is also a Trustee of the Greggs Foundation. Abi started work with VONNE as a university placement student and joined the team after completing her Politics degree in 2015. Prior to university Abi was Secretary of the North Yorkshire Youth Council and worked in partnership with the UK Youth Parliament campaigning around young people’s policy in North Yorkshire. Abi supports VONNE’s policy and communications functions, in particular VONNE Jobs, and she’s currently supporting VONNE’s involvement in the Building Health Partnership programme. 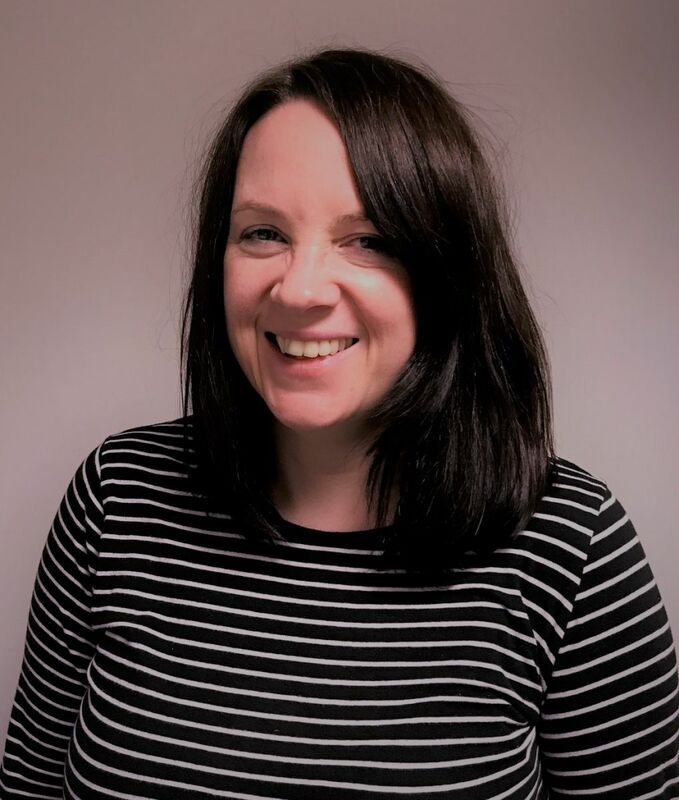 Abi also spends a day a week helping to run Homeless Link’s communities of practice for frontline workers across the North of England, including the North East Be the Change Frontline Network. Marie joined VONNE in May 2016 as an Administration Assistant. She’s the first point of contact and her duties vary widely from manning reception to processing payments and membership applications. 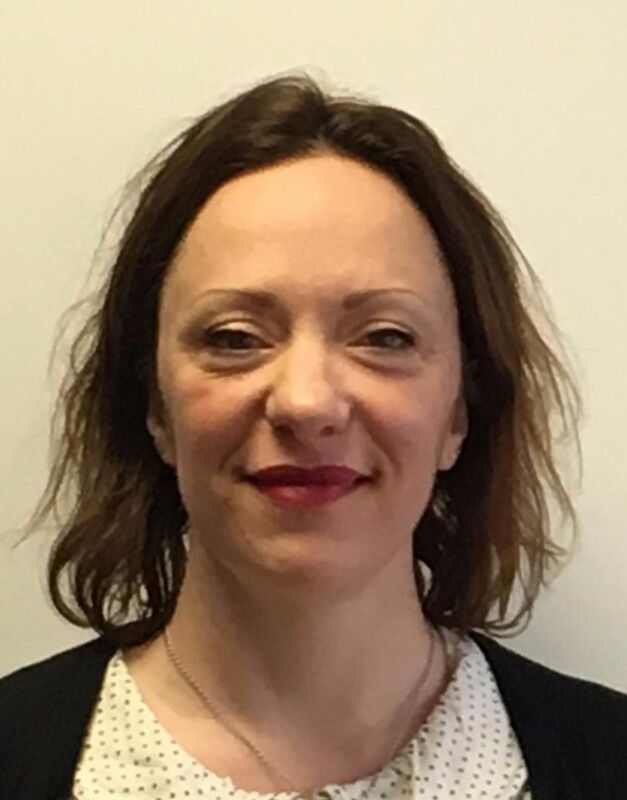 Marie has worked in the voluntary sector for nine years, mainly at the National Autistic Society’s North East Office where she was Office Manager and Befriending Manager. After being made redundant she took a career break to concentrate on raising her family.